Register to Receive Your Copy of Securosis' White Paper "Encryption 101: A Pragmatic Approach to PCI Compliance"
Cryptography and encryption can be arcane in their details while they are becoming more and more essential to PCI-regulated organizations' infrastructures for breach protection. 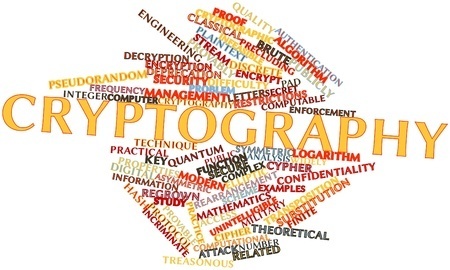 Register to receive this easy-to-read introduction to encryption, the ciphers relevant today, and typical data protection use cases: file/folder, application layer, and database. The piece concludes with selection criteria for determining which approach to apply in example payment card situations. Register now to receive your copy of this informative paper.